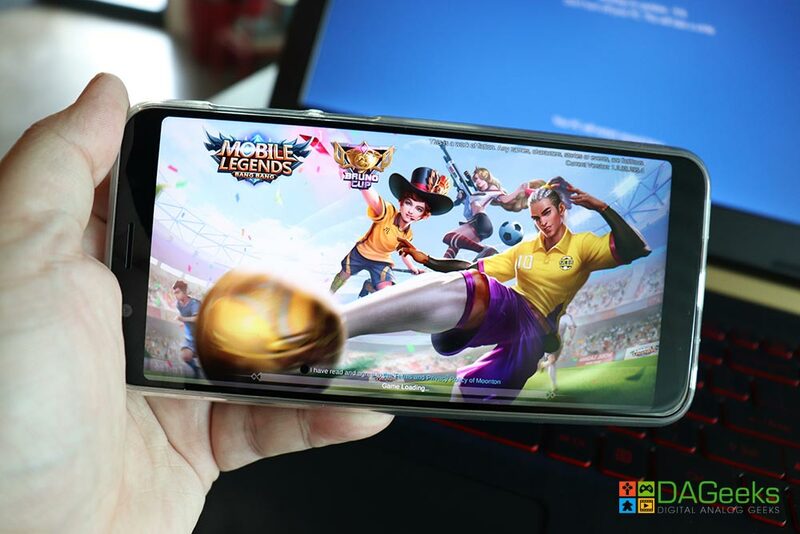 Hailed as the newest to be included in their “Battery King” line, I was able to play around with the ASUS ZenFone Max Pro M1 for a few weeks and see how the game plays out as it’s newest gaming-centric smartphone. So first things first, here’s the rundown of the specs of the smartphone. As you can see with the phone specs, the ZenFone Max Pro M1 was made to not only stay running for a long time, but with the screen display, it should be able to provide top notch visual clarity as you continuous play the various mobile games out in the market right now. The IPS display brings out the colors and the brightness of games like PUBG Mobile, Mobile Legends: Bang Bang and even Marvel: Future Fight. Moving to the main features of the phone. The Max Pro M1 as a mobile gaming platform has a solid build that whenever you play the games on a horizontal position it won’t feel that you’d break it. The heft makes the phone feel safe even if you either play with it sitting down or laying down. The M1s display aside from providing clear and vibrant visuals is wide enough that the somewhat claustrophobic interface of some of the games gives you enough moving room especially if you have pudgy fingers like me. You can also feel the sheer difference of having a higher RAM and the Adreno 509 working together. 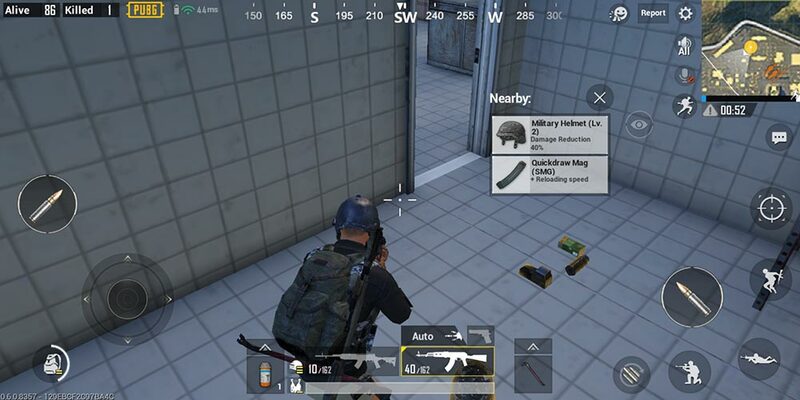 Firefights in PUBG Mobile, clashes in Mobile Legends: Bang Bang, and melee encounters in Marvel: Future Fight run smoothly even with everything popping out on your screen. And it’s running really smoothly. The only hitch I only experienced in gaming while using the Max Pro M1 was when I was playing the mobile version of the Ark: Survival Evolved. 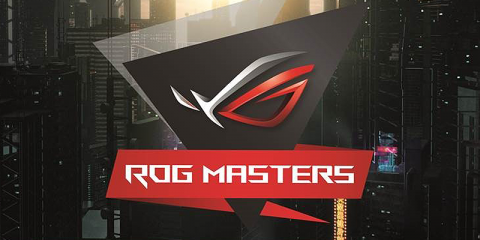 You can definitely feel that you need more RAM for that game. But then again, it’s one of those titles that people would hardly play in our side of the world. One of the phone’s biggest and most prominent feature would be it’s beefy 5,000 mAh battery life which is promoted to provide real long play times for mobile games. For our own review, we were able to test out the battery life with heavy usage (ie. playing games using 4G) and the phone lasted more than half a day in full charge. Meanwhile, with moderate use, (ie. watching Netflix via Wi-Fi and listening to music) the phone lasted around more than 1 day for me on a 100% battery life. So far, the phone was able to meet my expectations when it comes to battery life since normally, under those tests smartphones would not last longer than the Max Pro M1. My overall experience with the Max Pro M1 was very pleasant. The screen was very responsive during games that my fingers would just smoothly glide along the screen making games easier to control. I loved the heft of the smartphone because it made me feel that I had a phone on my pocket unlike other phones these days. This is pretty important since I commute a lot and use the phone during the lull moments, and I appreciate it a lot specially during the cramped bus rides where a light phone can make me paranoid that maybe somebody stole the phone. 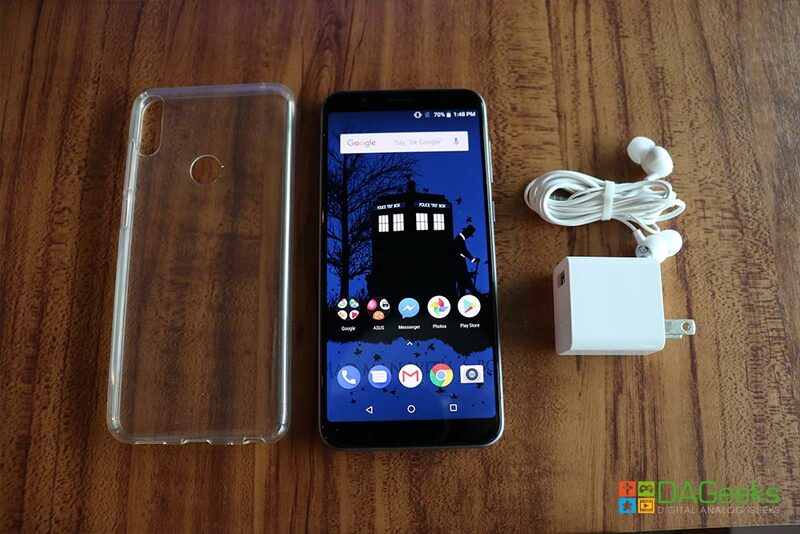 With the price point (9,495 php Lazada exclusive (3GB/32GB configuration)) The Max Pro M1 is a prime contender when it comes to that mid ranged phones that you can confidently whip out for games. If there’s an issue with the phone, it would be that is that it only supports 2.4 ghz frequency Wi-Fi connectivity. Normally, I wouldn’t have had problems with this within the office since I don’t have to deal with thick walls to cause problems with the connection since I am practically near the router. But if you’re out, and say play the game in a location where you have both 2.4 and 5 ghz connections and the 2.4 connection is botchy (example of this was the area in High Grounds Cafe that had the sofa on the “event area”) you would need to relocate yourself or just rely on your 4G. Overall however, the Max Pro M1 is a solid mid-level priced smartphone that is a good choice for mobile gamers. It’s solid battery life, partnered with the fast-charge technology is a good tandem to not only have you play mobile games on the go longer, but have the charging tech allows you to have shorter breaks. 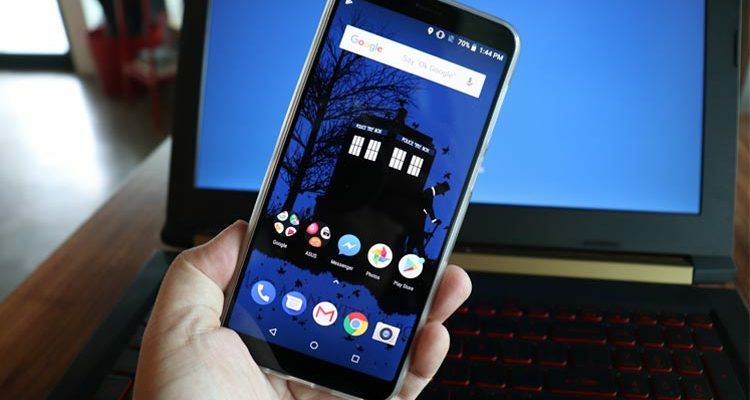 If you want a gaming smartphone that won’t break the bank, the ZenFone Max Pro M1 is the phone you need.